Labels show a phenakistoscope, a turntable-powered animation illusion visible through a camera phone @ 30FPS or under a strobe light in a dark room. Comes with a 12" card insert that shows the same phenakistoscope as on the center labes. Comes with a download code for the WAV-release (code sent by email) if purchased from the Exit Records Store. 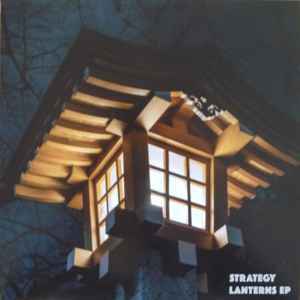 Strategy's first release as producer, damn good material he delivers here !